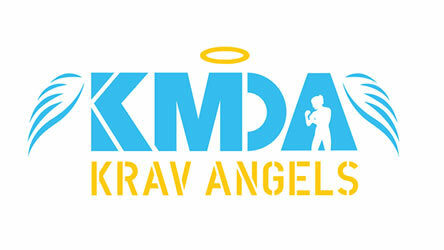 Developed in Israel, Krav Maga is a unique and logical system that teaches practical self defence skills whilst improving fitness and increasing self confidence through teaching students to make accurate decisions in difficult circumstances, something that we find ourselves doing on a daily basis. Our Womens Krav Maga classes are just as challenging and rewarding as our mixed sessions, but they concentrate more specifically upon the threats and situations women may encounter in day-to-day life within a comfortable and relaxed environment in which to train and learn. At KMDA, we teach a specially designed Krav Maga syllabus for children which focuses on developing their skills through play and challenges. This allows us to push the children in a stress free environment, working them hard and teaching them confidence building skills whilst they have fun. James is a fantastic Instructor, very patient, and allows students to progress at our own pace. I would recommend James' Krav Maga classes to everyone, of all ages. if you want to learn effective self-defence techniques and keep fit, this is the way to do it. 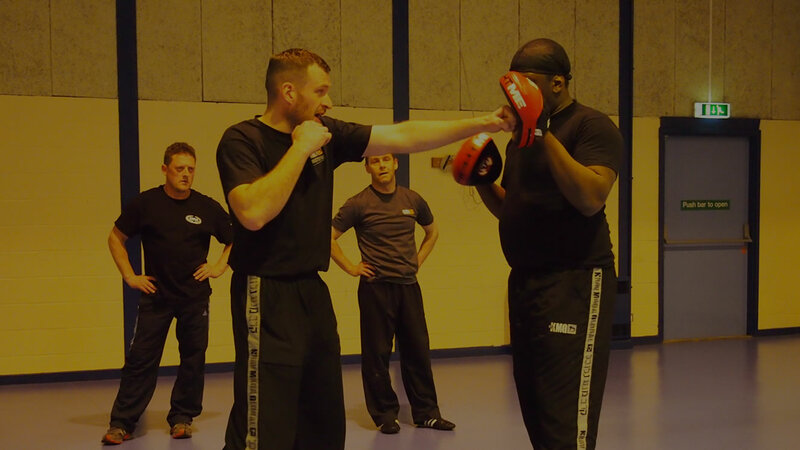 James makes learning Krav Maga accessible to all, his relaxed yet enthusiastic style of teaching and his breakdown of the techniques make learning with KMDA enjoyable and informative. 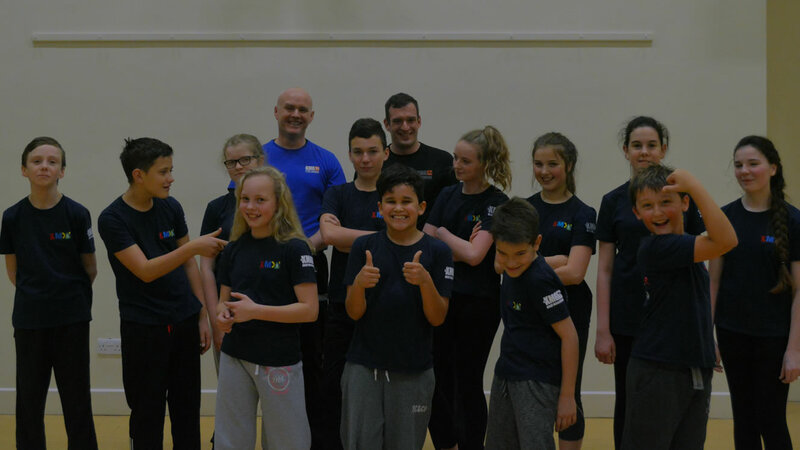 Having studied a number of different martial arts from a young age, I can say with confidence that Krav Maga is the most practical, and one of the best systems I have ever learnt. Whilst the classes are run in a relaxed and friendly atmosphere, you still get detailed and top level personal teaching.